Happy National OREO® Day! 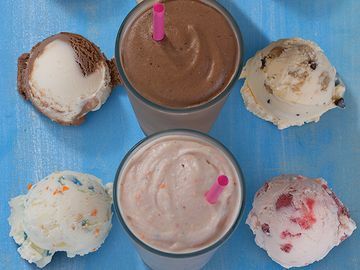 With more than 25 OREO® cookie-themed ice cream flavors in our library, we are showing our love for the famous cookie by highlighting some of our favorite Baskin-Robbins OREO® cookie-inspired ice cream flavors from over the years. With OREO® Cookies ‘n Cream becoming our first OREO® flavor back in 1985, to March 2018’s all-new OREO® ‘n Caramel Flavor of the Month, OREO® and Baskin-Robbins have a long history of going together like, well, cookies and ice cream. Below are some of our favorite OREO® cookie flavors from throughout the years – be sure to check out a store near you to find our latest OREO® cookie and ice cream creations! OREO® Cookies ‘n Cream: A classic guest favorite. 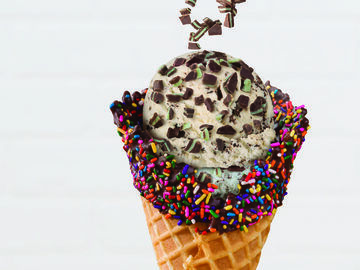 This ice cream features vanilla flavored ice cream with OREO® cookie pieces swirled throughout. 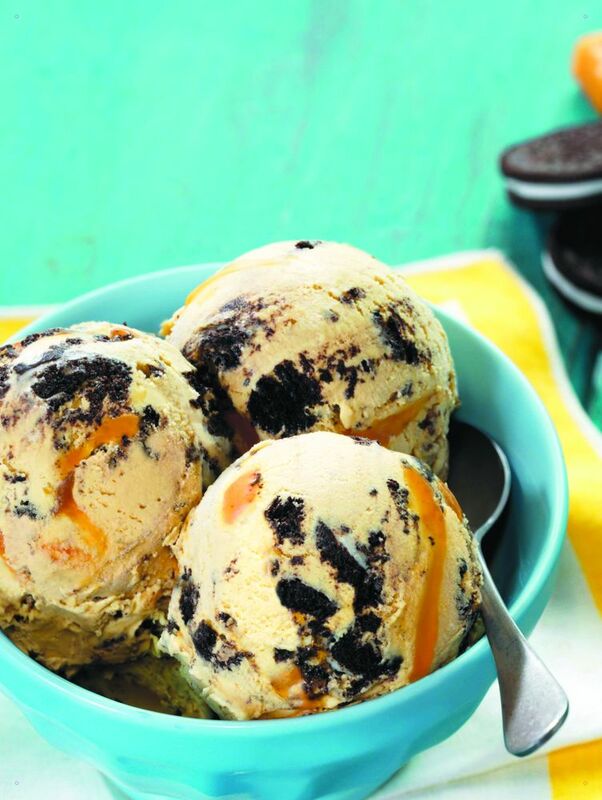 OREO® ‘n Caramel: Get this in store today! Our March Flavor of The Month features salty caramel ice cream, OREO® cookie pieces, and a caramel swirl.Below are some of our favorite OREO® cookie flavors from throughout the years – be sure to check out a store near you to find our latest OREO® cookie and ice cream creations! OREO® ‘n Cake: A fan favorite offered in recent years, this flavor features cake flavored ice cream with OREO® cookie pieces and a chocolate cake batter flavored swirl. Trick OREO® Treat: A guest favorite during Halloween season, this flavor features vanilla flavored ice cream with orange crème-filled OREO® cookie pieces, loaded with delicious candy bar pieces. OREO® ‘n Chocolate: Perfect for chocoholics, this seasonal flavor includes chocolate ice cream with OREO® cookie pieces and a crispy fudge crackle swirl. 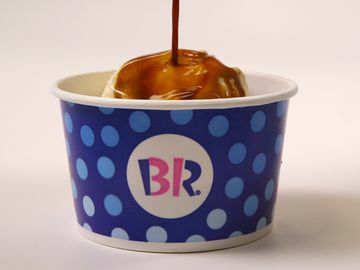 OREO® Nutty Salted Caramel: Offered in August 2014, this sweet and salty flavor featured vanilla flavored ice cream with OREO® cookie pieces, honey glazed peanut pieces, and a salty caramel swirl. 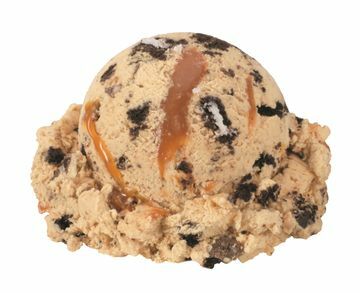 All About OREO®: Offered in July 2017, this ice cream included chocolate malt ice cream with an OREO® frosting swirl and three kinds of OREO® cookie pieces – classic, fudge covered, and peanut butter. 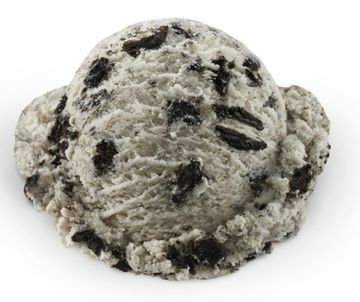 Jamoca® OREO®: Offered in the summer of 2008 this flavor featured our popular Jamoca® coffee flavored ice cream with OREO® cookie pieces and a chocolate flavored swirl. Golden OREO® ‘n Churro: Offered on a seasonal basis in recent years, this delicious ice cream features cinnamon caramel flavored ice cream with churro and Golden OREO® cookie pieces and a fried dough flavored swirl. OREO® Milk ‘n Cereal: Offered in August 2016, this flavor included cereal milk flavored ice cream with OREO® cookie pieces, frosted corn flake cereal pieces, and a frosted corn flake cereal swirl. 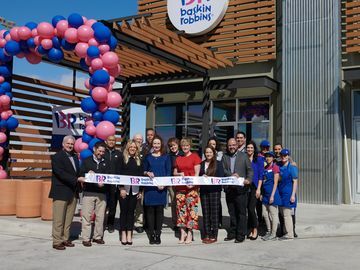 What is your favorite OREO®-themed ice cream flavor at Baskin-Robbins? Let us know on Facebook, Twitter, and Instagram. *OREO is a trademark of Mondelēz International group, used under license.